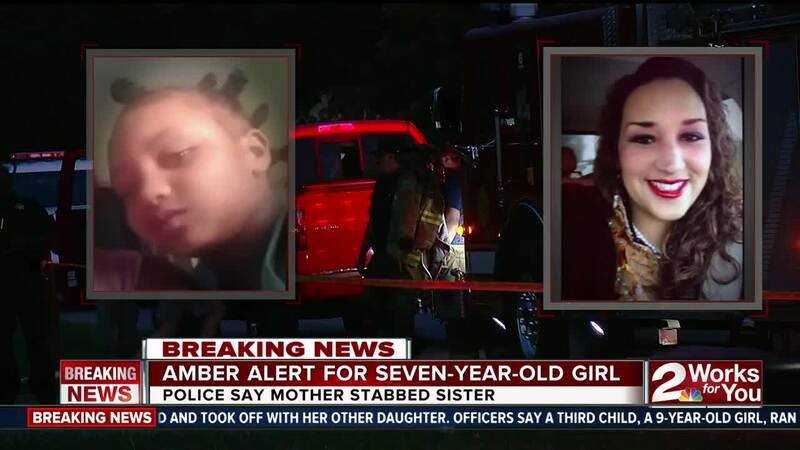 TULSA, Okla. (AP) — Police in Oklahoma were searching Tuesday for a woman who they say bound and gagged her three daughters, stabbed the eldest repeatedly, and set their house on fire. A 7-year-old girl is missing along with the mother, identified by Tulsa police as 39-year-old Taheerah Ahmad. Tulsa Police Officer Jeanne MacKenzie said the 7-year-old girl, Hafsa Hayle, helped her 9-year-old sister escape Monday night, and the 9-year-old ran to a nearby house for help. MacKenzie tells the Tulsa World that when authorities arrived, they found an 11-year-old girl with so many stab wounds that emergency responders "couldn't even count them." The house was on fire. The middle child told police that their mother placed socks in their mouths, bound their hands with duct tape and began stabbing the eldest child, MacKenzie said. The eldest child is in critical condition. Police believe Ahmad fled with the youngest girl and may be driving a black Lexus RX300 SUV with paper tags, a 2011 Ford Escape or a navy blue Ford sedan. Ahmad is described as a 6-foot-tall woman with curly black hair with gold streaks in it. 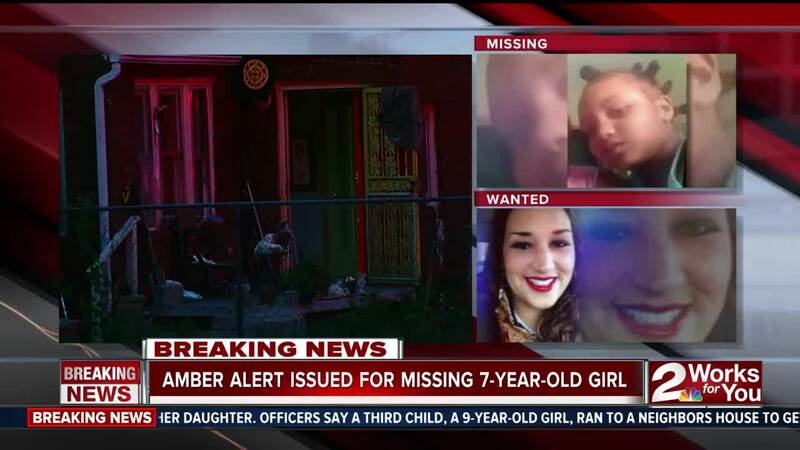 Hafsa was last seen wearing a peach-colored, ankle-length dress.